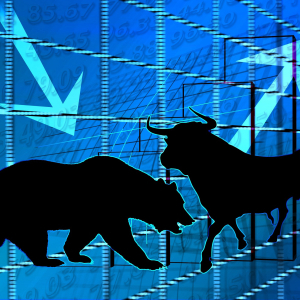 The crypto markets continue to rally after the weekend dip, with investors developing a more bullish outlook. While the month of April has been extremely profitable for Bitcoin and altcoins, with the majority of top...The post Bought the Dip? Cryptocurrency Rallies After Weekend Drop appeared first on Ethereum World News.